This gallery includes photos from my first journey to Seattle, Washington. 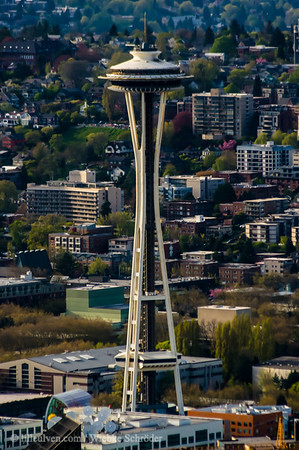 Downtown, Seattle, Washington, United States of America The Sky Observatory is located at the 73rd floor of the Columbia Tower at the corner of 5th Avenue and Cherry Street. Since the weather had improved on my last evening in Seattle from being clouded and well foggy to finally enableling me to see Mount Rainier in the distance, I made my way to the Sky Observatory to enjoy the view across Seattle and capture the Space Needle as well. uuid="5FEEE9B6-5689-4D49-9EC0-3F325BFB60E4" id="United States of America lilleulven.com _United_States_Washington_Seattle_www.LilleUlven.com_20160406_175035.dng Pacific Northwest Lilleulven.com"